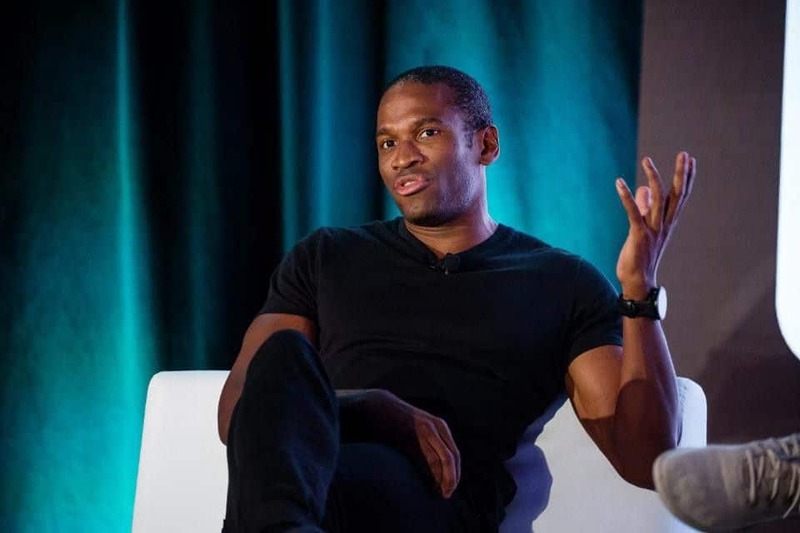 The CEO of BitMEX, Arthur Hayes has stated that he believes the bear market could last for another 12 to 18 months based on previous experience, an abrupt departure from his previous prediction of $50,000 by the end of 2018. Arthur Hayes caused a stir back at the beginning of the summer when he appeared on CNBC’s Fast Money programme, announcing his end-of-year prediction as a bullish $50,000 for the crypto asset. Despite the downward trends in trade volume and volatility, Hayes was confident that “an aggressive bull market” could emerge at any time before the end of the year and it would not take long for it to break through its previous all-time-high of just under $20,000 and head up towards $50,000. Hayes explained that his reassessed prediction is just based from “previous experience” rather than hard data. 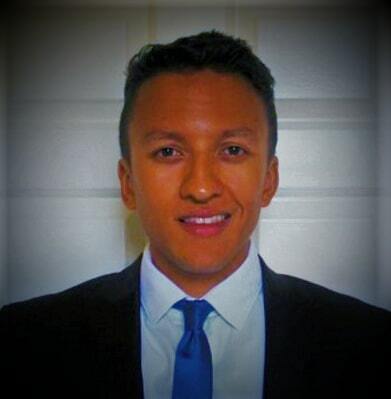 BitMEX (Bitcoin Mercantile Exchange) is the largest derivatives trading platform in the world and Hayes has headed it since 2014. Hayes maintains a bullish mid-term outlook on crypto, but even to the most ardent crypto-believer, $50,000 by the end of the year, with the market’s current trends would be a tall order. Despite this short term drag, most pundits remain very bullish on bitcoin in the long term. The bitcoin price today stands at $6,364 at the time of writing, up 0.5% on the last 24 hours.